Redesdale Primary School » Nursery have fun in the snow! 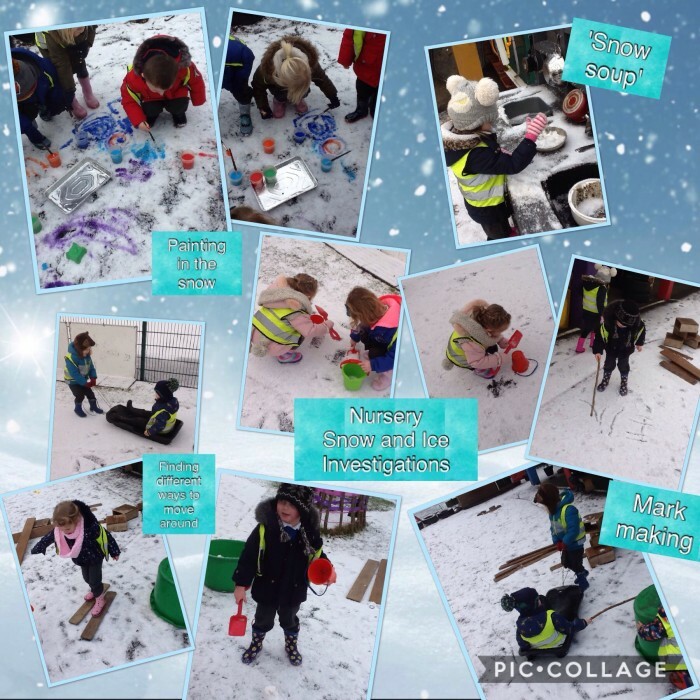 Nursery have fun in the snow! The Nursery children had lots of fun in the snow this morning. They used paint, wrote their names with sticks and made some snow soup!